Multifunctional, sustainable and hygienic: innovative plastics in cars are more sought after than ever before. Flexible and lightweight, they make completely new automotive architectures and functions possible. 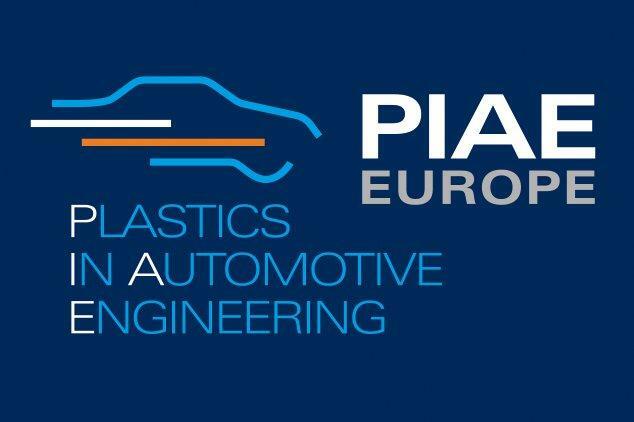 The VDI PIAE Congress 2019 taking place from April 03 to 04 will show future requirements for plastics in cars. From plastic windows and ‘on-demand functions’ to antimicrobial surfaces: the proportion of plastics in cars is growing, as are the demands made on this versatile material. Furthermore, new mobility concepts, such as car sharing, etc. present developers with new challenges to overcome. Innovative plastics concepts are necessary in order to integrate a variety of functions and designs and to make vehicles safer and more efficient in the process. The number of people using car-sharing services is constantly growing. This means that several people use a single vehicle on any given day, which could lead to the spread of disease-causing germs and bacteria on textiles, steering wheels, dashboards and footwells. Specials surfaces made of plastic, with additional biostabilizers and antimicrobial additives, are very useful in these cases. These agents and additives kill viruses, bacteria or fungi and stunt their growth by releasing more or less toxic combinations. At PIAE 2019, Manfred Schneider, Chemical Consultant for Technical Development at i.t.a. GmbH & Co. KG, Kirkel will present his paper “Trends in Vehicle Interiors”, which is focused on the antimicrobial equipment of textiles and decorative materials for personal transport and car sharing concepts. The traditional VDI plastics congress will showcase a completely new and revised event concept on the 3rd and 4th of April: more content, interactive program points and modern entertainment. VDI Wissensforum has fundamentally changed the concept and structure of the PIAE – Plastics in Automotive Engineering Congress in Mannheim. This was based on a detailed survey of participants. Registration and program at https://www.vdi-wissensforum.de/en/piae/ as well as at the VDI Wissensforum customer service, Postbox 10 11 39, 40002 Duesseldorf, E-Mail: wissensforum@vdi.de, Telephone: +49 211 6214-201, Telefax: -154.